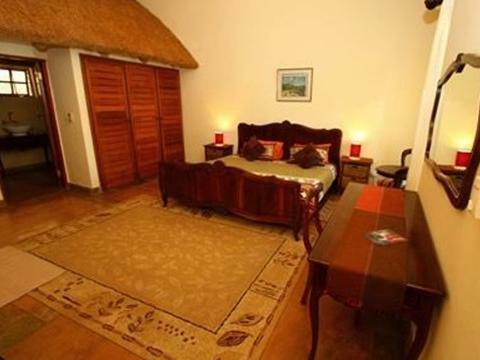 ﻿ Hamilton Parks Country Lodge Hazyview. JIMAT di Agoda.com! Ada soalan mengenai Hamilton Parks Country Lodge? Terletak di Kiepersol, Hamilton Parks Country Lodge merupakan tempat menarik untuk memulakan pengalaman di Hazyview dan kawasan sekitarnya. Hanya sejauh 44.8Km, hotel 3-bintang ini boleh diakses dengan mudah dari lapangan terbang. Untuk pilihan bersiar-siar dan tempat daya tarikan tempatan, pelancong tidak perlu pergi jauh dari hotel kerana semuanya berdekatan dengan Gereja Methodist Hazyview, Plaza Dayizenza, Masjid Phola. Hamilton Parks Country Lodge juga menawarkan banyak kemudahan untuk memperkayakan penginapan anda di Hazyview. Pengawal keselamatan 24 jam, pengemasan harian, pendiang api, daftar masuk/daftar keluar ekspres, simpanan bagasi merupakan beberapa kemudahan yang membezakan Hamilton Parks Country Lodge daripada hotel-hotel lain di bandar. Semua penginapan bagi tetamu menawarkan kemudahan yang difikirkan dengan teliti bagi memastikan rasa selesa yang sukar ditandingi. Hotel ini menawarkan kemudahan hebat, termasuk denai kembara, kolam renang terbuka, taman, untuk membantu anda berehat selepas hari yang penuh aksi di bandar. Temui gabungan yang menarik antara perkhidmatan profesional dan pelbagai kemudahan yang ada di Hamilton Parks Country Lodge. Tetamu yang berumur 3 tahun dan ke atas dianggap sebagai orang dewasa. Do not use this place if you are reliant on public transport or have a low-suspension vehicle. It is a long way from anywhere - even to go to a restaurant in Hazyview is a 20km round trip and it is 2.5km even from the main road on an uneven track. This place could do simple things to improve the experience - mosquito mesh on the windows, better lighting in the room, water filter on the main input (water was brown and silty) and installing wi-fi in the main building. Having said that it is convenient for Numbi gate to Kruger and everyone is friendly and helpful, food is excellent and the facilities are good - room is comfy with really good air-con and a fridge. So overall HPCL gets the 3 stars it claims to have and we were happy. Everything bout this place is amazing. The owners and staff are top notch and makes you feel so welcome. The room facilities are excellent. We will definitely return for a longer period. We were provided with a food basket as we left very early. Other guests told us that the dinner's are to die for. Thank you for a lovely, but too short stay. The staff is amazing, from management to the security guard. The place is peaceful worth a second visit. 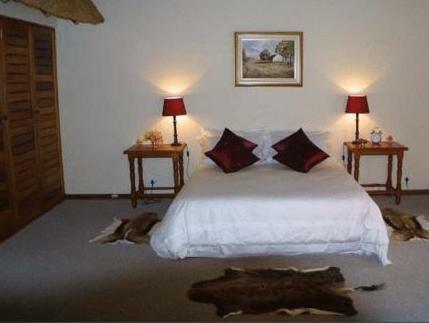 Hamilton Parks County Lodge is a beautiful lodge located in the valley, 15 minutes away from Hazyview, and a 2 km drive from the main road. Rooms are in small chalets with a cozy fireplace. Breakfast and dinner are home-cooked and delicious. Staff go out of their way to make their guests feel at home. Excellent place to stay. No wifi though. We had a great stay in the Lodge. Kurt cooks up a mean meal and his portions are not for the small eaters. The food was delicious, home cooked and you could tell there was love and care put into each dish. His family was very helpful and attentive during our stay. Kurt was always ready for suggestions on things to do and see in and around the area. He offered great advice as we were driving from there to Cape Town. The room was big and clean. IT was more than we expected. 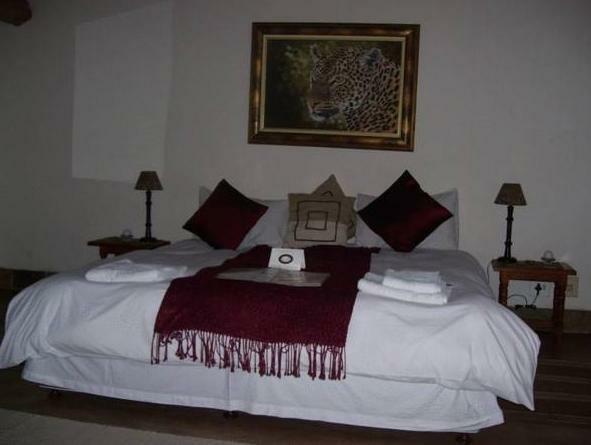 Comfortable beds and a great shower! Thanks so much for a great stay. Our stay was pleasant, although we were under the impression rooms were airconditioned but were actually not. Also the pool was not clean enough to swim in. Rooms were large, meals of a decent standard and cost quite minimal. 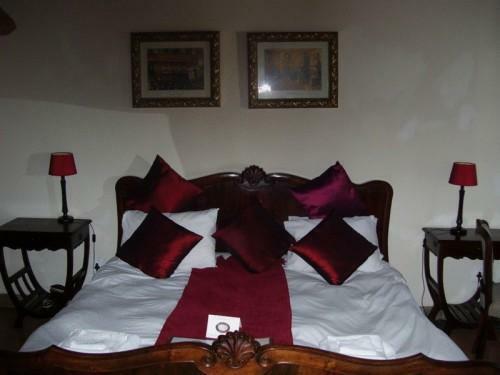 Comfortable atmosphere, cultural and historical significance, working fireplaces! It's a long and winding road that leads to this hotel but well worth the effort! A hidden gem with lots of South African history. 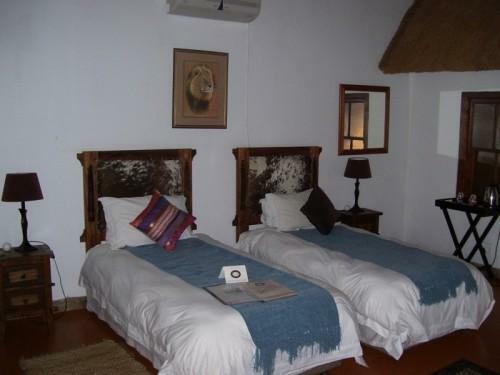 The Lodge was once within the boundary of Kruger National Park as it was the home of the first Game Warden, British Colonel James Stevenson-Hamilton. The grounds are beautiful and you can hike or ride one of the lodges' horses on the many trails. The rooms are fantastic - huge and with working fireplaces! Bathrooms feature both shower and tub and plentiful hot water. A cozy bar welcomes guests after a day of sightseeing and dinner is served at 7:30pm. The food was excellent but there is no a la carte menu. Complimentary breakfast has a wide selection. The Lodge has an assortment of adorable dogs, horses and ponies and a resident hen who sits in a large bowl in the reception area! 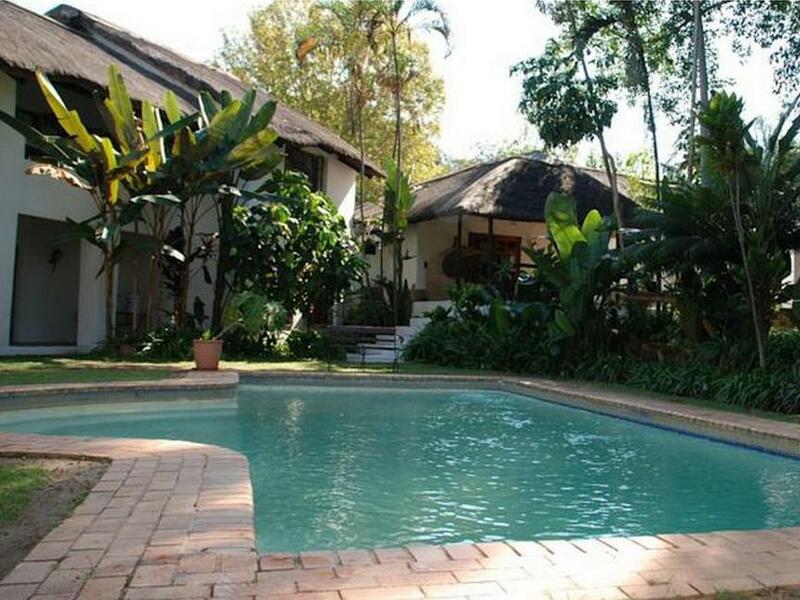 It's quirky and quaint and we can highly recommend a visit to Hamilton Parks Country Lodge. We stayed at Hamilton for only 1 night but it was so nice, we really wished we had stayed longer. We cam in quite late and were treated to an excellent dinner and were given such lovely rooms. In the morning, there were ponies and dogs in the yard and they were so friendly. A short stay for us but I would highly recommend Hamiltons. the owner is a great chef. he loves swallows and you can easily spots swallows and birdlife in this hotel. the down side is it is a bit out of the way but i would say is worth it. We had a good time, with a room which had character, including a log fire. Great hospitality and good food, if a bit restricted for dinner. A special place warmly recommended. 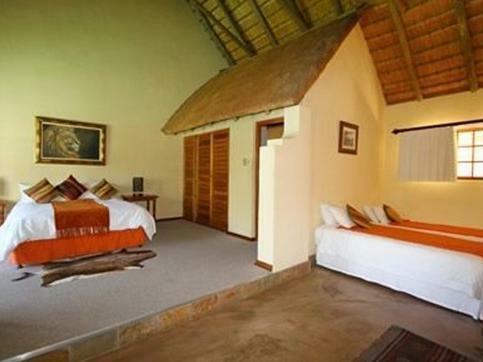 I took a small group of Chinese scientists to this Lodge and we were impressed by the excellent service, large and beautiful rooms (with fireplace on cold nights)and peaceful setting on a large farm featuring crocodiles, hippo, etc. Certaiunly oner of the best lodges we visited on thius treiup, and thery serve game for dinner on request. Excellent value. The only criticism is the lack of internet faqcilities, but this goes for almost all coubntry lodges in South Africa which still is in electronic stone age. ett underbart ställe för relaxing. Stor skuggig trädgård med många fåglar både i trädgården och i närliggande terräng. Stora luftiga och svala rum. Härlig stämning på hela personalstyrkan. Kan tillbringa flera dagar där. Kommer definitivt att återkomma. Alleine die Anfahrt ist schon abenteuerlich, da die letzten 3 KM zur Lodge auf unbefestigter Straße zurück zu legen sind, was aber in keiner Beschreibung erwähnt wird. Darüber hinaus ist zu sagen dass die Lodge an sich wirklich schön wäre, wenn die Zimmer sowie die anderen Räumlichkeiten mal wieder renoviert werden würden; gefühlt ist das Badezimmer/Zimmer mind. 20 Jahre alt. Das Anwesen sowie das Personal wirkten sehr ungepflegt, wir waren froh dass wir nur eine Nacht dort gebucht hatten - wirklich nicht weiterzuempfehlen! Mobiliar / Steckdosen etc waren komplett veraltet.